HURRY! 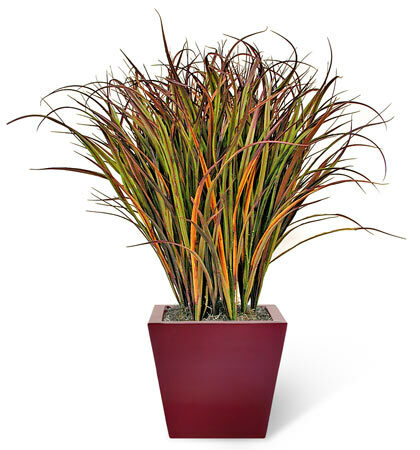 THIS ITEM IS IN LIMITED QUANTITIES! These can be customized to fit any configuration. 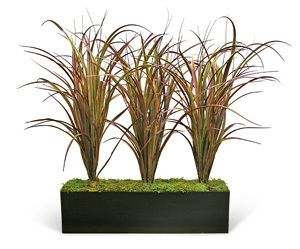 Here we used 3 grasses and sheet moss in a black Tabletop Container to be used between restaurant booths.